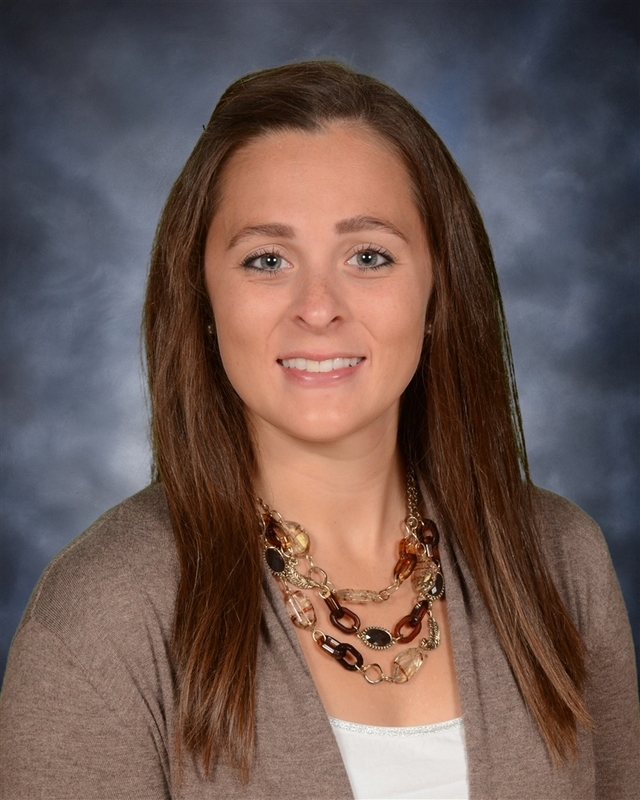 My name is Chelsea Sherman and I really enjoy teaching in the middle school. I am a graduate of Oconto High School, and received a degree in elementary education with a mathematics minor from the University of Wisconsin-Oshkosh. In addition to teaching, I coach Cross Country and am the PTO treasurer here in Lena. In my free time, I enjoy exercising, baking and cooking, shopping, playing sports, and spending time with my friends and family. If you ever have any questions please feel free to contact me via email (shermanchelsea@lenak12.org), phone (920-829-5959 x 2063), note, or in person.